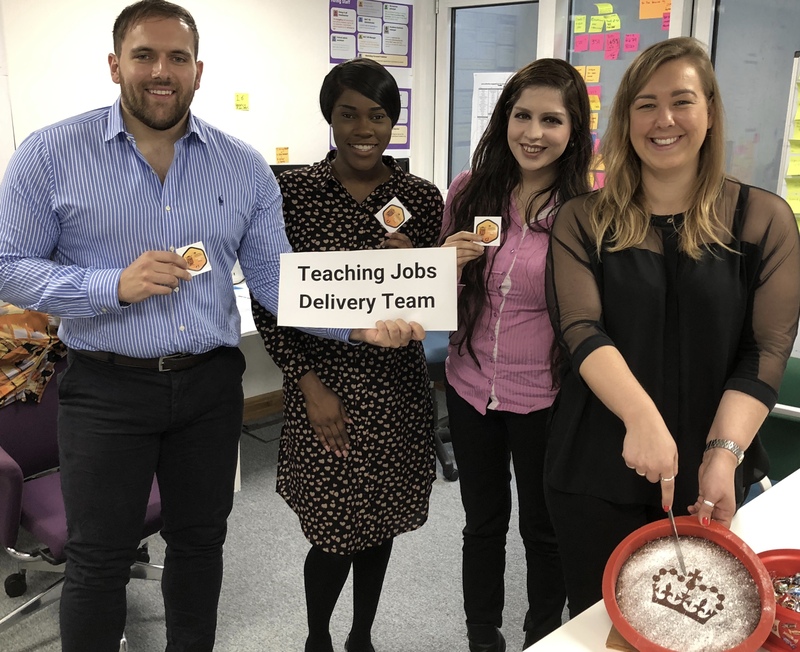 Over the last year, dxw digital has worked with the Department for Education’s digital team to design and develop the Teaching Vacancies Service (TVS). One of the big learning experiences from building TVS was being the first new service to adopt DfE Sign-in – an identity and access management tool intended for use across new and existing DfE digital services. Building shared components and platforms into new and existing services is part of the government digital strategy. Using shared components helps teams build services quickly and more consistently in the long term, but it creates short-term complexities. While we wanted to use DfE Sign-in right away, the TVS and DfE Sign-in teams were on radically different timelines. DfE Sign-in was still in alpha, while the TVS team was in beta. The two big lessons we learned about being first adopters are 1) work closely with the other product team, and 2) manage product dependencies. Communication is key. Integrating Sign-in into TVS would have been impossible had we not kept an open channel of communication between us and the DfE team. The different timelines between TVS and DfE Sign-in meant that the team had to develop an interim sign-in solution using Azure, that temporarily allowed the on-boarding of 60 schools. As we scaled beyond that, we needed to build new and better access management. That allowed DfE the time to build their long term Sign-in solution whilst we progressed TVS. dxw conducted user research throughout to ensure the end-to-end user experience was seamless. This helped us validate that the service was functional at every touchpoint the user would need to go through to publish a vacancy. We tested not just the functionality for enrolling and signing in schools, but also the end to end communication journey, from the email to the DfE Sign-in user interface, to the confirmation email alert received when completed. At the same time, our service designer worked with DfE colleagues to define what support would meet the needs of all users, including those with accessibility needs. This service continues to be iterated and rolled out, and to date, more than 2500 schools have registered for an account, and more than 700 live teaching jobs have now been published. Making this – in beta – already one of the largest teacher recruitment channels in the UK. We learned a lot about the key benefits and challenges of developing and integrating commonly shared platforms and how important it is to collaborate effectively across digital teams. We look forward to using this learning for the benefit of more users and clients.